Home » California for All: What’s in Governor Newsom’s First Proposed Budget? Just three days into office, Governor Newsom offered a bold vision for the state rooted in a commitment to a “California for all." In his proposed 2019-2020 budget, the Governor calls for a series of bold and smart investments intended to broaden economic security and opportunity for Californians, while continuing to strengthen the state’s underlying fiscal health. With significant expansions in support of low- and middle-income Californians who are struggling to make ends meet and access greater economic opportunity, Governor Newsom has begun to lay the groundwork for significant investments and policy changes to address health care, housing and homelessness, and early childhood. With a new Governor kicking off his first term with an ambitious policy agenda and a super-majority in both houses of the Legislature, what’s on the horizon for Californians? Join us for a conversation to learn about the Governor’s first budget and what it all means for families and communities across California. With our panel of experts, we’ll explore the implications of the Governor’s budget on three critical issues – health care, housing, and early childhood – and discuss the opportunities for philanthropy to support long-term policy change. 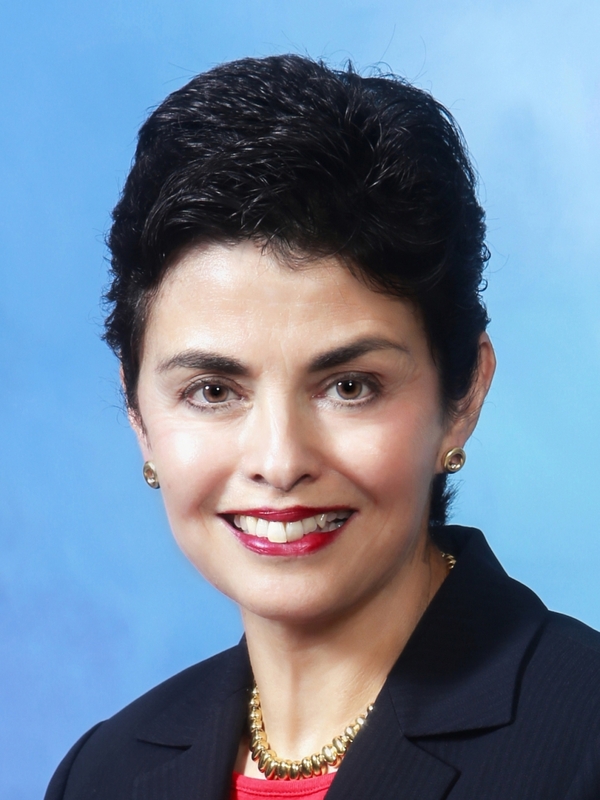 Dr. Sandra R. Hernández is president and CEO of the California Health Care Foundation. Prior to joining CHCF, Sandra was CEO of The San Francisco Foundation, which she led for 16 years. She previously served as director of public health for the City and County of San Francisco. She also co-chaired San Francisco’s Universal Healthcare Council, which designed Healthy San Francisco, an innovative health access program for the uninsured. Sandra is an assistant clinical professor at the University of California, San Francisco, School of Medicine. She practiced at San Francisco General Hospital in the AIDS clinic from 1984 to 2016. She was appointed by Governor Jerry Brown to the Covered California board of directors in February 2018. She currently serves on the Betty Irene Moore School of Nursing Advisory Council at UC Davis and the UC Regents Committee on Health Services. 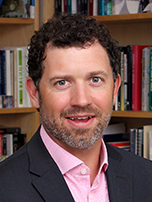 Sandra served on the External Advisory Committee at the Stanford Center for Population Health Sciences in 2016. Sandra is a graduate of Yale University, the Tufts School of Medicine, and the certificate program for senior executives in state and local government at Harvard University’s John F. Kennedy School of Government. Amie Fishman is the Executive Director of the Non-Profit Housing Association of Northern California (NPH). Since 1979, NPH activates its membership to make the Bay Area a place where everyone has an affordable and stable home. With a membership of over 750 affordable housing developers, advocates, community leaders and businesses, NPH secures resources, promotes good policy, educates the public and supports affordable homes as the foundation for thriving individuals, families and neighborhoods. Amie joined NPH as the Executive Director in January 2015 after more than 20 years in affordable housing and community development. Amie has led NPH's strategic growth into new, groundbreaking electoral strategy; growing public support and driving public will for affordable housing; and strengthening our industry and movement. Under her leadership, NPH has secured significant new resources for Bay Area affordable housing investments -- winning more than $2 billion from three Bay Area County measures in November 2016 and more than $6 billion from the statewide and local measures in 2018. She grew NPH's regional partnerships and legislative policy advocacy in Sacramento, resulting in collective regional and state wins including the Historic Housing Package of 2017. And, under Amie's direction, NPH has grown capacity building programs for the industry and movement, including new affordable housing resident voter programs and the development of an industry-wide Racial Equity Action Plan. Prior to NPH, as the Executive Director of East Bay Housing Organizations for almost nine years, she initiated major affordable housing advocacy campaigns, launched a resident organizing program, and grew EBHO’s membership and coalition work. Amie also worked as the Director of Supportive Housing at Mission Housing Development Corporation for 10 years, directing supportive housing programs and community organizing collaborations for homeless and formerly homeless adults and families. Amie holds an MPA in public policy analysis with a focus on affordable housing and community development from the Wagner School of Public Service at NYU. 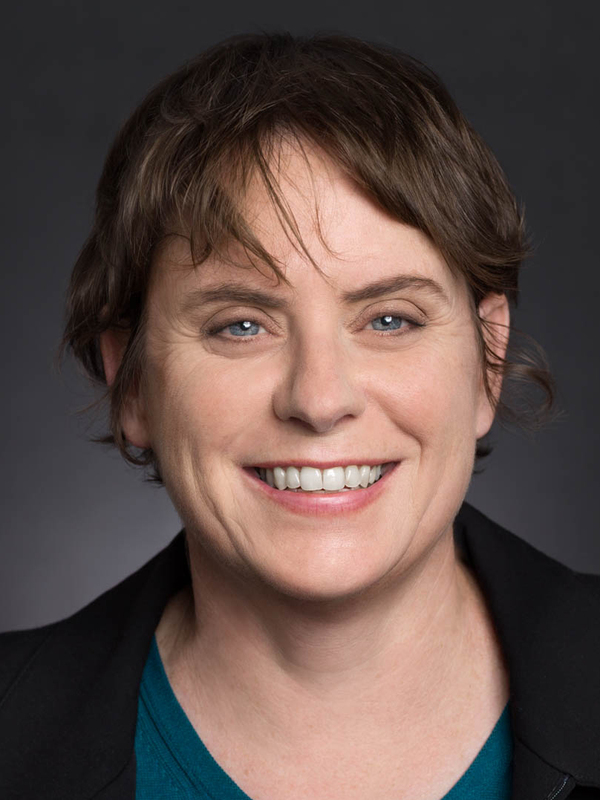 Moira Kenney is the Executive Director of the First 5 Association of California, the advocacy organization working with the 58 First 5 commissions which invest $350 million across CA to coordinate and build systems of care for children 0 to 5. Her work focuses on the need to scale innovative, community-driven solutions that support family resilience and healthy developmen to ensure that all young Californians start school ready to succeed. Previously, she served for four years as the Executive Director of First 5 San Francisco, where she was instrumental in launching the city's Preschool For All program and building a city-wide network of family resource centers. 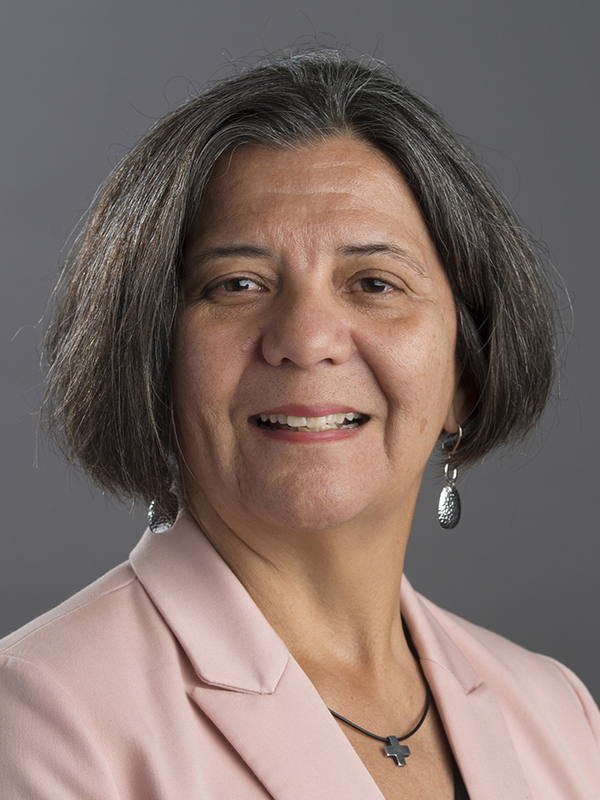 Prior to her work with First 5, Moira was the Research Director at the Institute for Urban and Regional Development at UC Berkeley, where she oversaw a university-community partnerships in neighborhoods across the Bay Area. Her background is in public policy and community development, and she has a PhD and MA in Urban Planning from UCLA and a BA from Harvard University. Ophelia Basgal is currently a Visiting Scholar at the UC Berkeley Terner Center for Housing Innovation and Senior Executive Consultant for both LeSar Development Consultants and InclusionInc., a diversity and inclusion consulting firm. She was the Region IX Regional Administrator for the Department of Housing Urban Development (HUD). Prior to this position, she was the Vice President for Community Relations at PG&E from and Executive Director of the Alameda County and Dublin Housing Authorities. Ophelia has a BA with Distinction from Arizona State University and Masters in Social Welfare, with a specialty in Administration, from the University of California, Berkeley. She is an active member in the community serving on the Boards of Trustees of TSFF, Mills College and the Alameda County California Employees’ Retirement Association, an $8+ billion public pension fund and the advisory boards of the Public Policy Institute of California and the UC Berkeley Goldman School of Public Policy.